Learn to play classical music! Staci’s Piano Studio is conveniently located near Thornton Ave. in Fremont at 37112-C Maple St. Staci taught at the music store Musician’s Warehouse in San Jose for almost a decade before she decided to open up her own studio in Fremont in 2007. 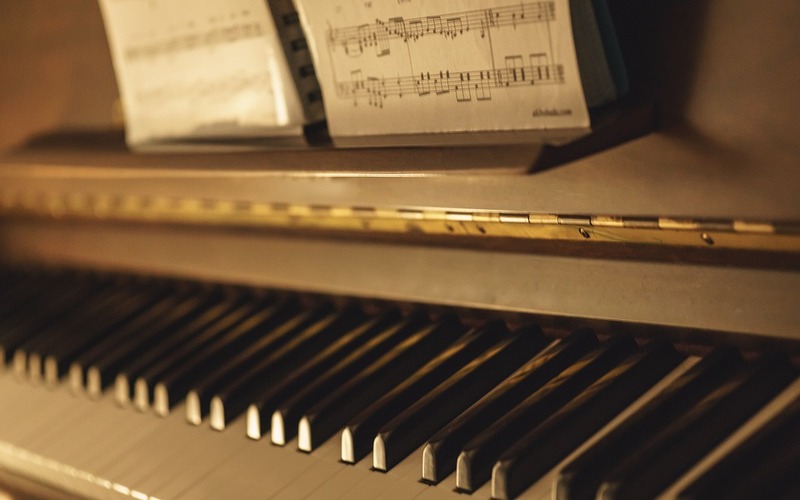 She is a classically trained pianist who has completed the Certificate of Merit program in the Music Teacher’s Association of California (MTAC). A dynamic and interactive teacher, Staci passes knowledge from years of studying down to her students in a way that is fun and interesting for them. 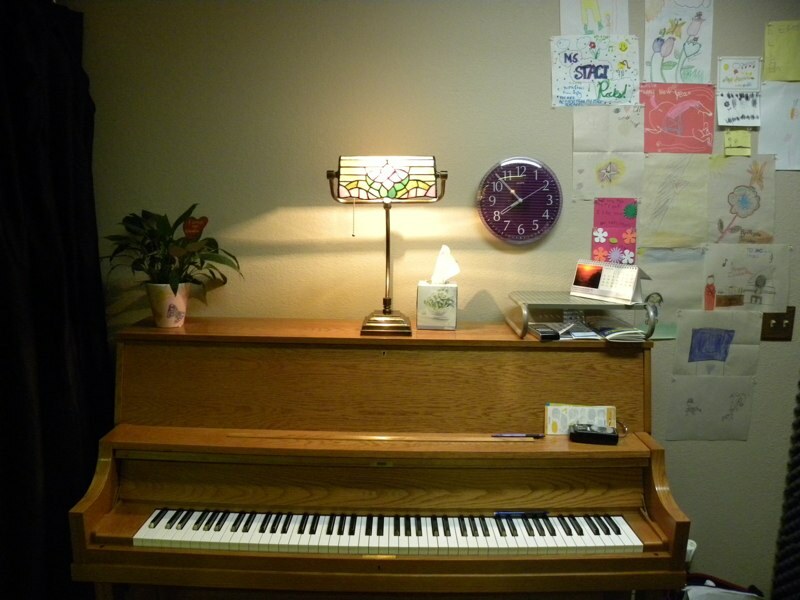 Lessons are held in a clean and charming studio using a professional Yamaha piano. Interested in lessons? Have questions? Please contact Staci by phone, email, or leaving a message on this site. ***Special Note: I am on maternity leave starting April of 2018 and will not be coming back until September 2018. I will not be taking on any new students during this time. Please refrain from contacting me at least until August of 2018. Thank you!